The tench gods have been smiling on me over the last two visits to the lake, 23 tench was a good return. 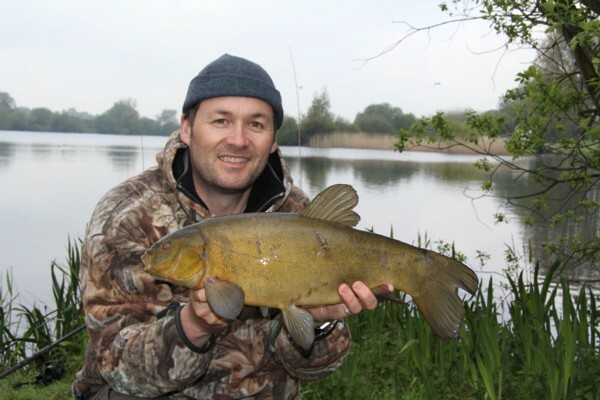 So the next session was to be fishing at Horseshoe with the Tench Fishers. It was wonderful to see so many old friends, well I don’t mean in age, although most of us are well past 21 years old. I met my mate Mick in a lay-by for tea at 7am plus a few other lads turned up to join us. Pip had driven down from Yorkshire and had set off at 5.15am so was well entitled to a tea and bacon roll. 8am came and off we went to the fishery for a look around before the draw for swims. I was lucky or unlucky as my draw number was 13 so this gave me a choice of some of the better swims. So I took a fancy to the entrance to summer bay and peg 57. Paul and Dave were either side of me. Few if any tench were seen on our walk about so perhaps this was not the best of signs. To cut a very long and boring story I ended with zero and Paul next to me had 3 lovely tench. Dave next to me caught a lovely looking carp of 23lbs. 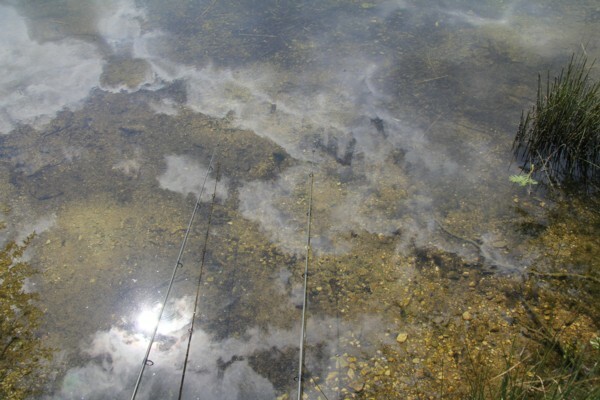 There were about 35 tench anglers and 19 tench caught which was disappointing. Perhaps they had not gathered yet for spawning and were in winter bay. 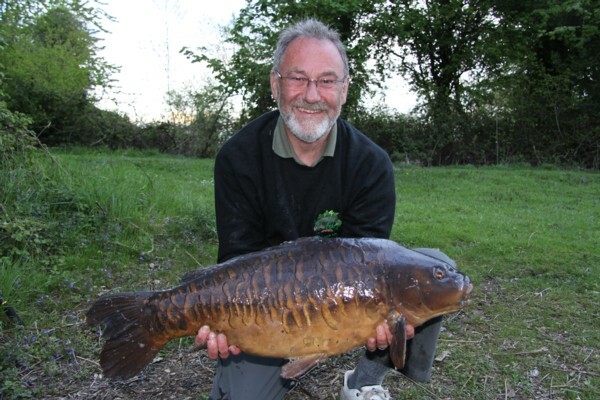 Nigel Bray was top tencher with I think 8 or 9 tench with the best going 8lbs 12oz and a pb too. The tench seemed to be in the road bank side of summer bay. So not the best fishing but some good fun at the hog roast in the evening with a good portion of banter to go with the pork. Special thanks need to be given to Dave and Miles of the Carp society for hosting us again this year. Thanks very much! 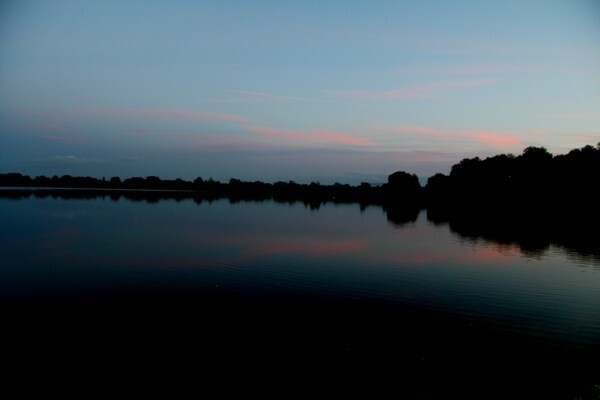 So one day at home then up to the Cotswold pit I’m fishing for a 48hr session with Andrea. The conditions were spot on warm conditions however a wind from the north which is not the best wind on there. Casters and method feeder and later maggots in a feeder wouldn’t tempt a single bleep from the alarms. Several other Tench fishers were there and they too drew a blank. So for the best part of 6 days the tench gods have turned their back on me. So what can I say. Some of the tench seemed to be in mid water swimming around which I can only assume to be where the lakes water was at it’s warmest. It’s far too early for spawning. So I’m a little perplexed at the situation. However with nature about 1 month behind then I think normal service will resume soon. I came across a nice little web site the other day on knot’s. There is some video footage which illustrates the technique well. The spring months have pretty much vanished and there is only one month more before the daylight hours start to retreat again. However this will bring along the river season. 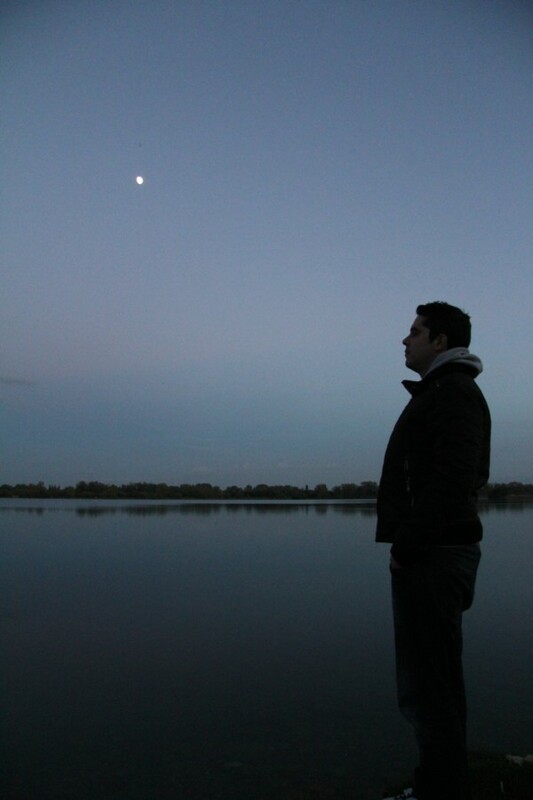 I shall though keep at the tench fishing until they spawn and the chances of a big one finishes for the year. I fancy that next year for April once the perch fishing finishes then I might just have a go at some large bream from a water I know of. 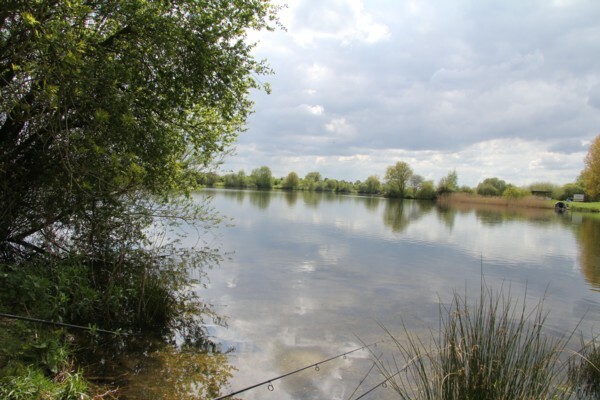 It seems that the tench fishing can wait until May/June. This entry was posted on Thursday, May 23rd, 2013 at 9:50 pm	and is filed under Uncategorized. You can follow any responses to this entry through the RSS 2.0 feed. Both comments and pings are currently closed.